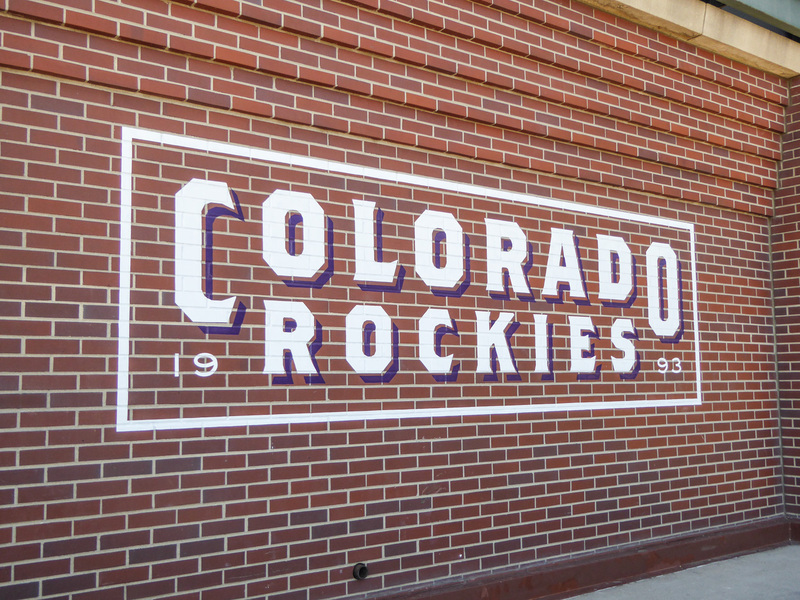 Coors Field in Denver, Colorado is home to the Rockies. 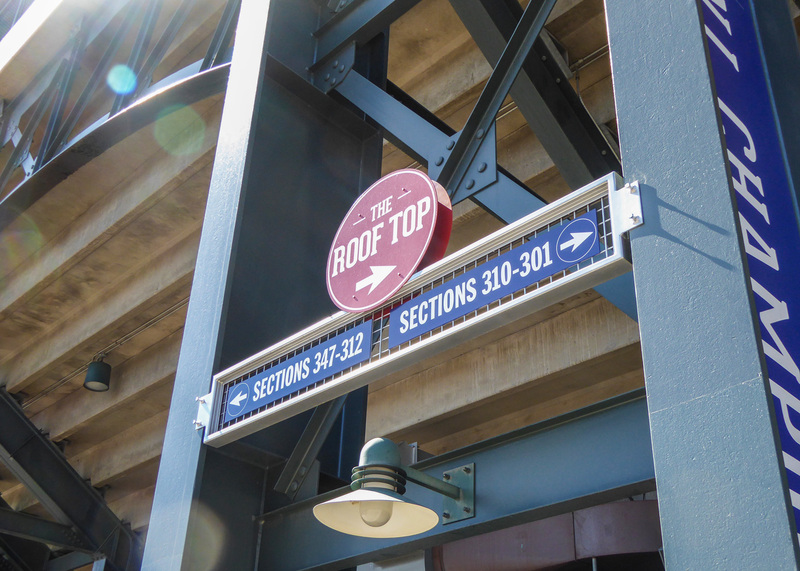 Opened in 1995, the stadium has gone through minimal construction and signage updates. 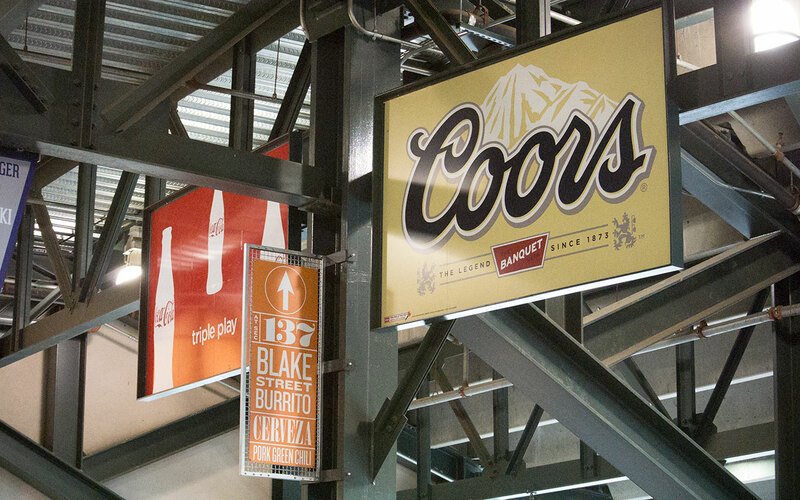 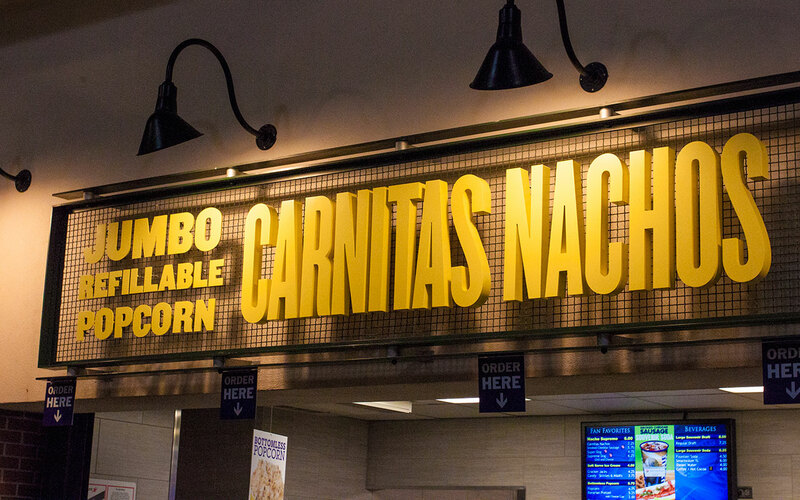 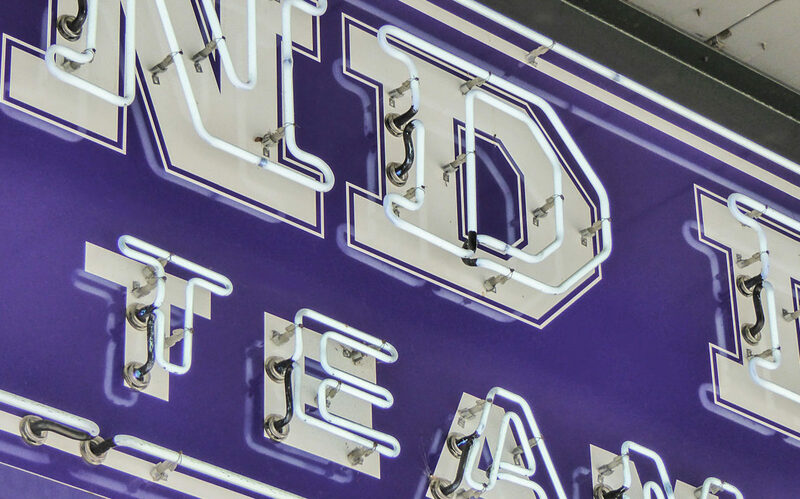 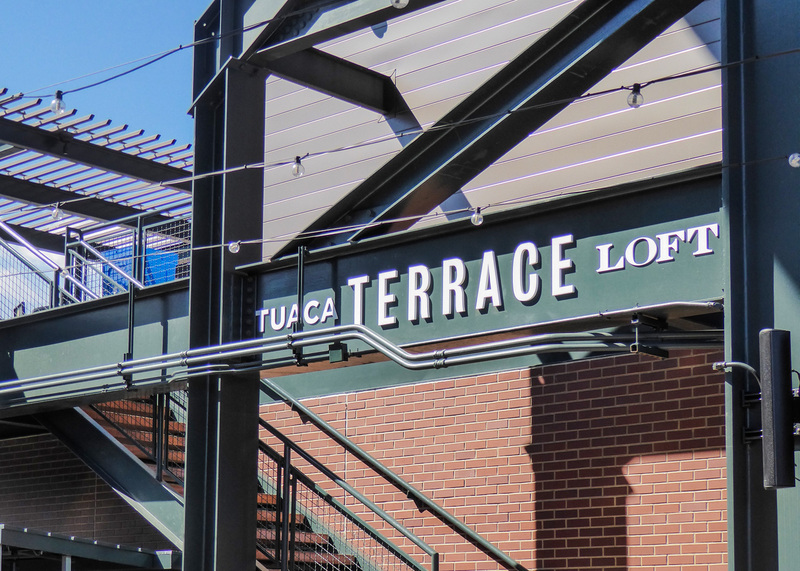 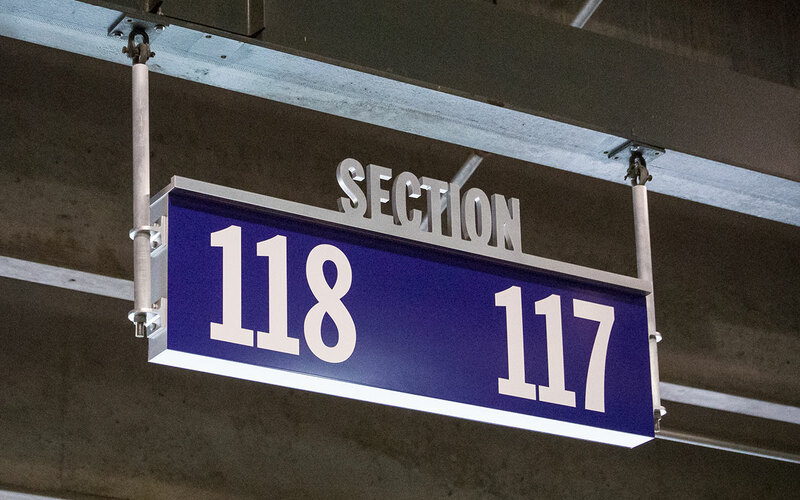 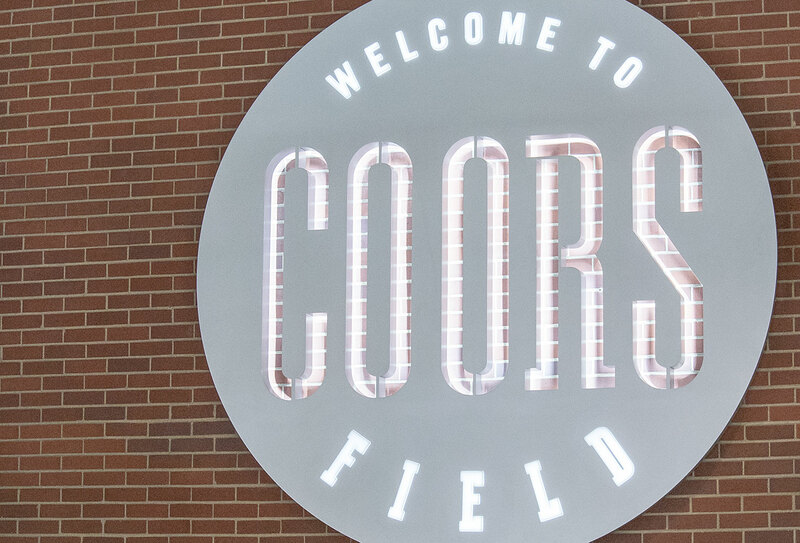 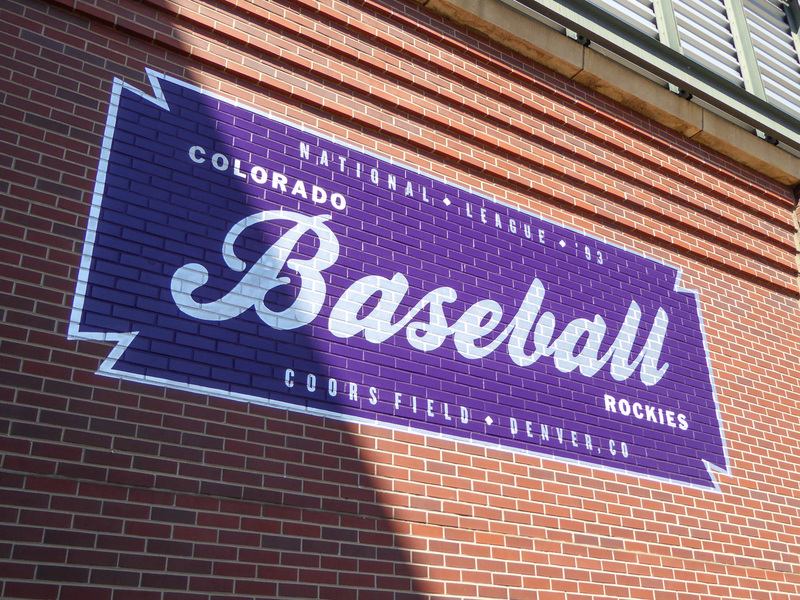 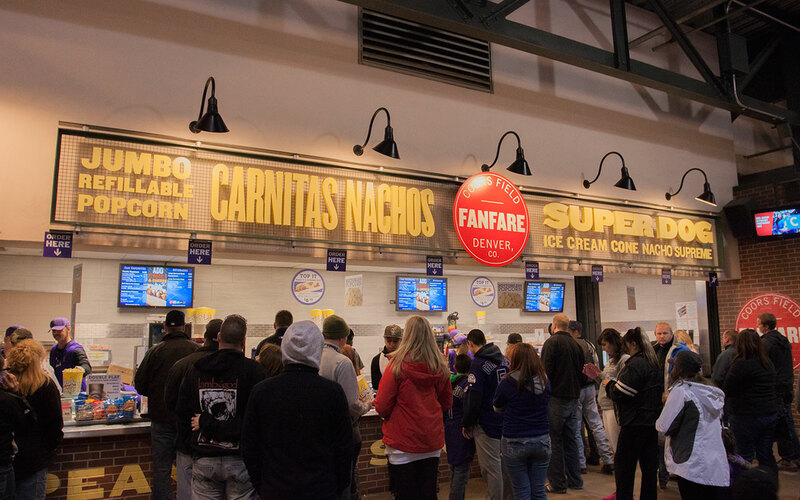 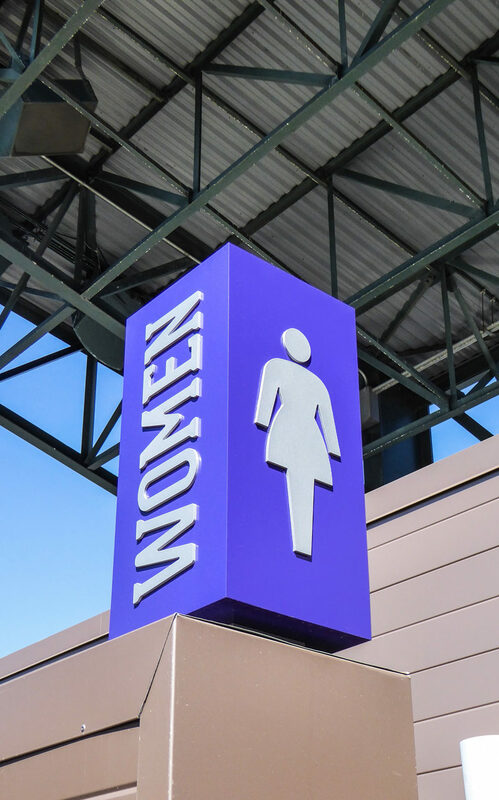 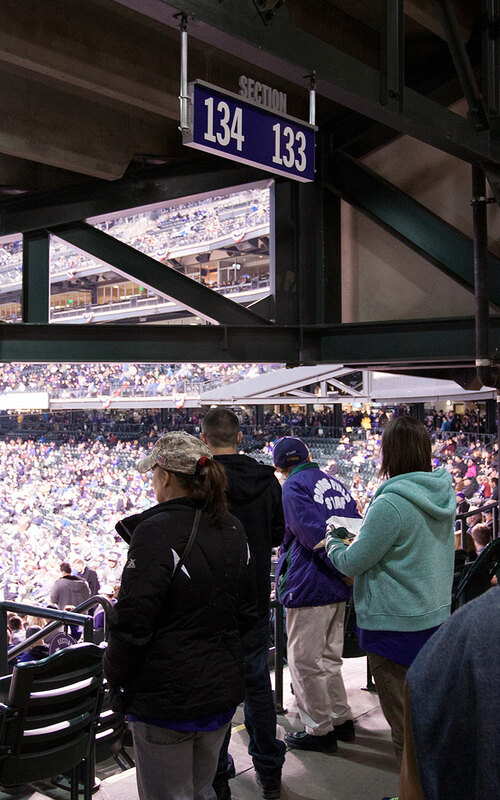 Redesigning directional and concessions signage alongside new pageantry and banners around the main concourse gave Coors Field a facelift into the 21st Century. 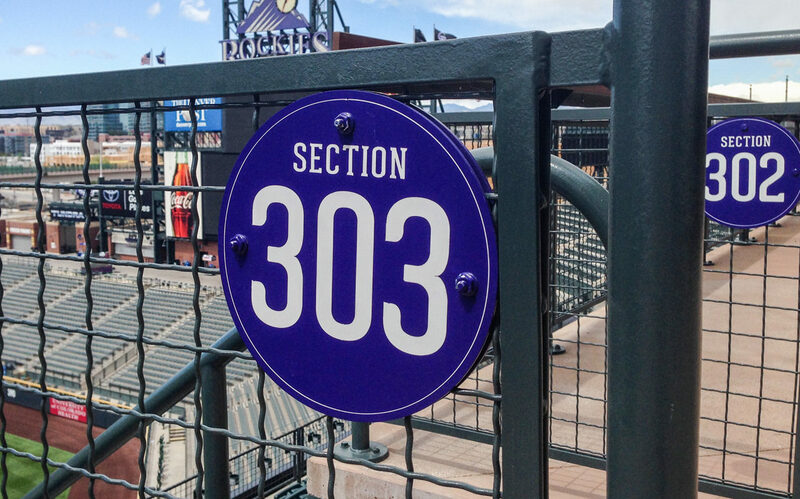 New gate signage was also introduced, welcoming Rockies fans back to a revitalized Coors Field.